What Springs Should I Use? 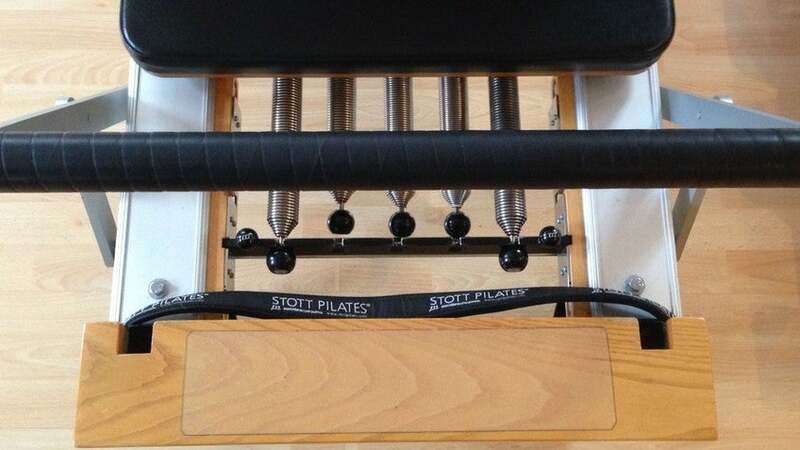 When you're taking a Reformer pilates class, how do you know which springs to use for each exercise? Reformer spring resistance varies greatly from manufacturer to manufacturer, so stating the exact spring tension can be a challenge. In Pilates Anytime classes, you may hear our teachers state a range of Reformer spring tension from light to medium to heavy. Watch our Reformer Springs Workshop to learn about the differences between Reformer brands. 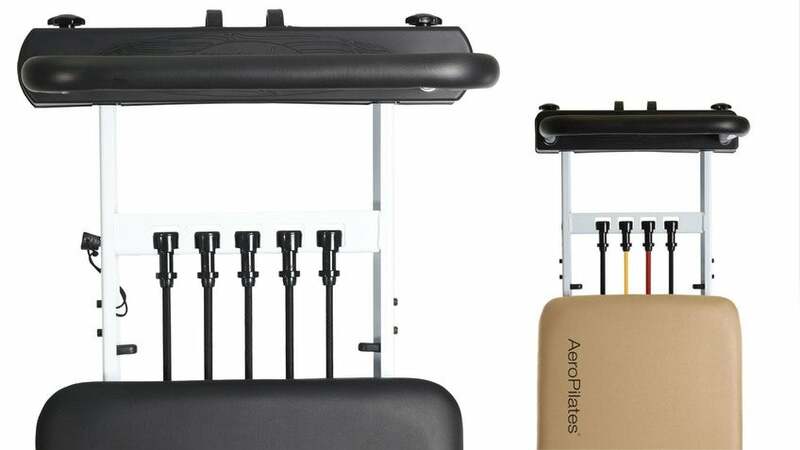 The majority of the equipment we use at Pilates Anytime is manufactured by Balanced Body®. We also use Gratz® Reformers in the Studio. 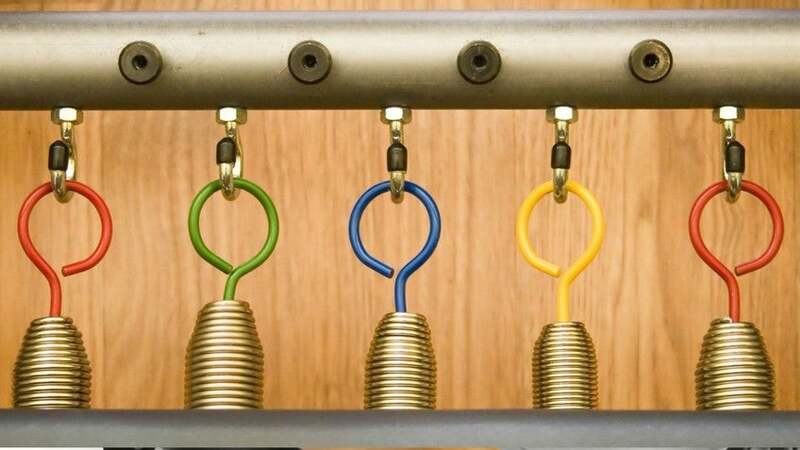 Four springs of equal tension, not marked with color. 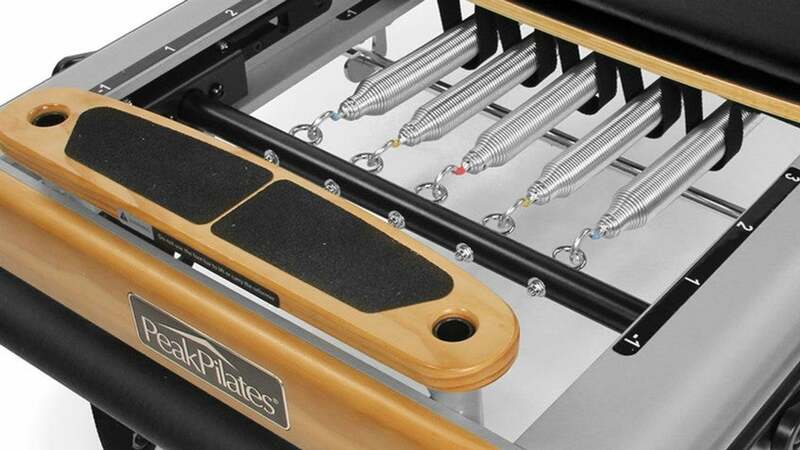 These Reformers are similar to the original equipment Joseph Pilates used. Four full-weight springs (100%) and one half -weight spring (50%). Four or five black cords of equal tension. The number of cords depends on the model. Each cord can be switched for Red "Power" Cord, which is double weight, or Yellow, which is the lightest weight cord. Your spring tension should allow you to perform each Pilates exercise with control, stability, and confidence. 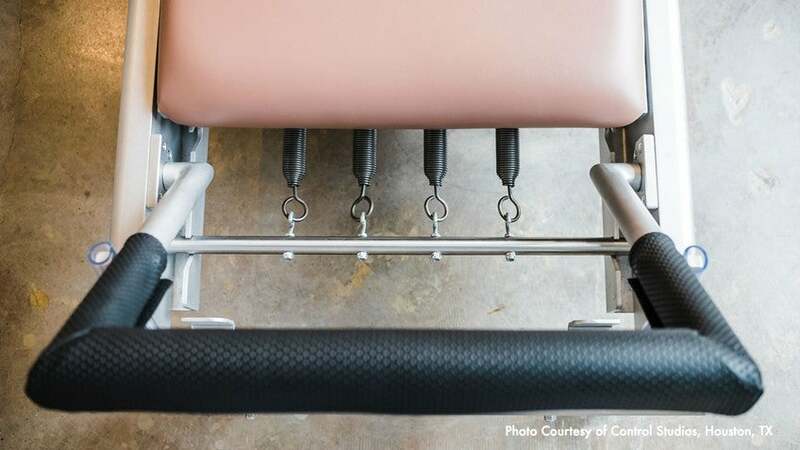 If you understand the main objective of an exercise and still don't feel you are accomplishing that objective, you may want to adjust your spring tension. If you have questions about the springs, leave us a comment below! What's the difference in teacher training programs? What's the difference between Pilates and Yoga? What should I wear when taking a Pilates Class? How often should I do Pilates to see results? Can I practice Pilates every day? What if I don't understand an exercise? Why do I get so much neck tension when I lift my head off the mat? What if I can't sit up straight? What is the Difference Between Deliberate, Moderate, and Accelerated pace? Can Pilates help with my arthritis? Is there a Pilates glossary of terms? How do I know which level of class to take?